I love when you can get exactly what you need delivered right to your front door! 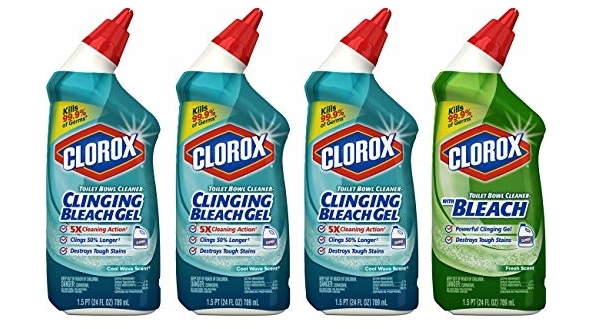 The Clorox Toilet Bowl Cleaner with Bleach Variety Pack – 24 Ounces, 4 Pack is currently priced at $11.99 but clip the 20% off coupon and the price at checkout drops to just $9.59! Grab an even sweeter discount and save up to an extra 15% off when you use the Subscribe & Save checkout method lowering the price to as low as $7.80 or $1.95/bottle shipped! Final Price as low as $9.89 or as low as JUST $3.30/pouch shipped! 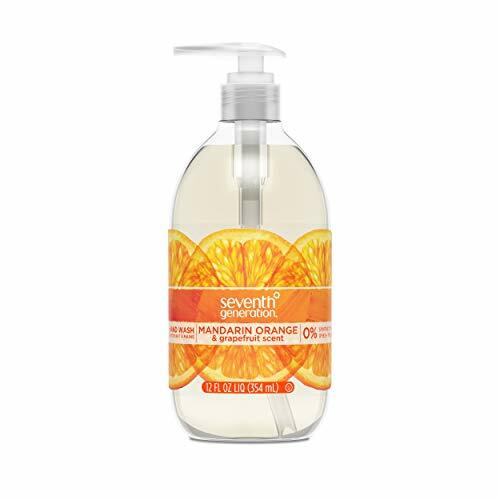 Final Price as low as $13.16 or as low as JUST $1.65/hand wash shipped! 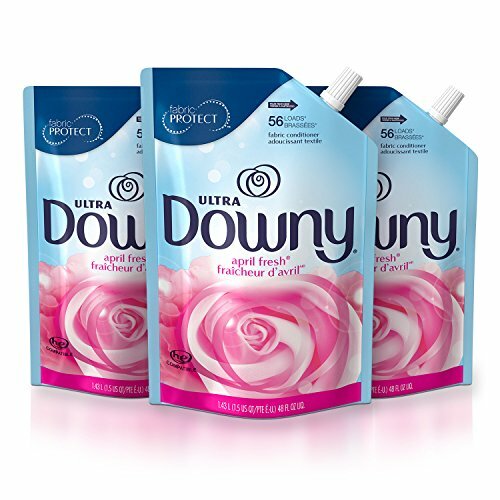 Click to Clip: Save $5.00 now when you buy select Tide Pods or Gain Flings. 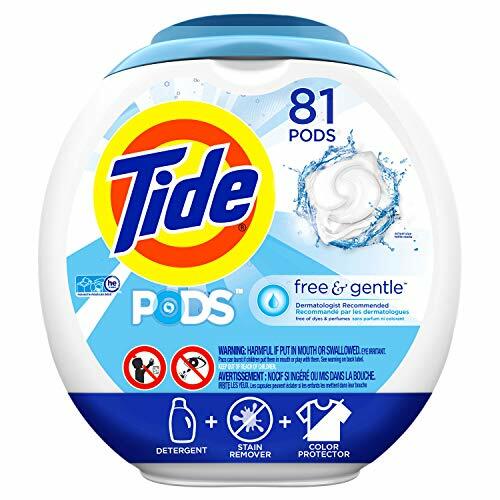 Final Price as low as $11.97 or as low as JUST $0.15/pod shipped!